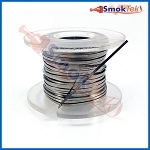 Ready made wick and wire saves time! 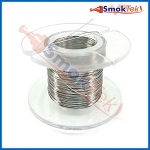 Having a ready-built silica wick and kanthal wire makes it easy and quick to rebuild your atomizer, saving you time. This is a double wick design with 6/5 wrap. Designed for the Phoenix style RBA, but works on others. 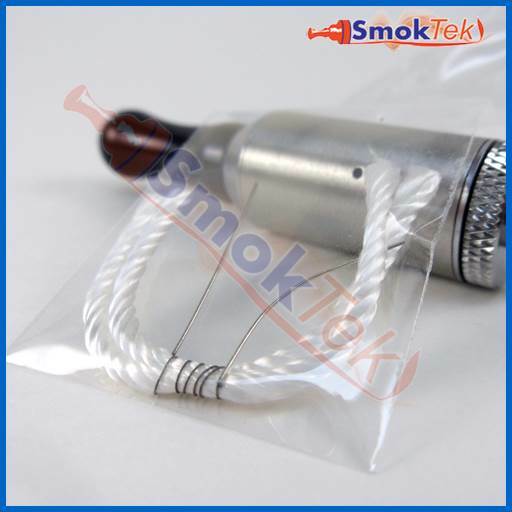 Long wicks and wire allow for its use on many devices, including the newer rebuildable tank atomizers. 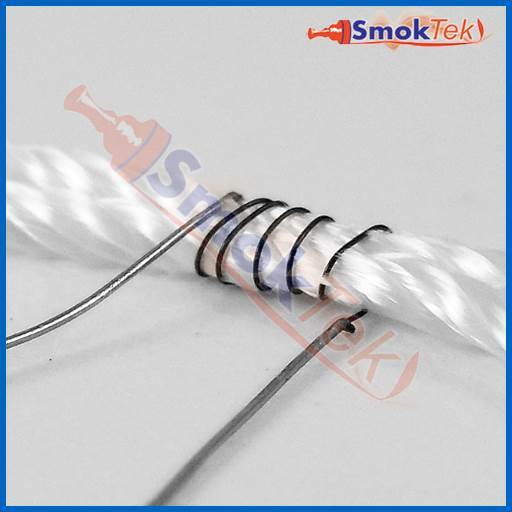 Kanthal wire has a much higher temperature resistance than NiCr, so it lasts much longer and burns hotter. Please note: Due to the nature of this product, we cannot offer warranty, exchange or returns.